Limited processing capacity constrains learning and performance in complex cognitive tasks. 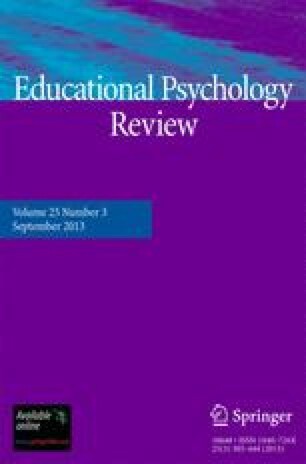 In traditional instruction, novices' failure to adequately learn cognitive tasks can often be attributed to the inappropriate direction of attention and the related high or excessive load that is imposed on a learner's cognitive system. An instructional design model for the training of complex cognitive tasks should provide instructional strategies that control cognitive load. We propose such a model and recommend research in which the cognitive load of instructional manipulations is systematically investigated and determined with mental-effort based measures.